Bringing the legal system to light. Our weekly newsletter sheds light on the lawsuits, people, and organizations that continually clog the American legal system. 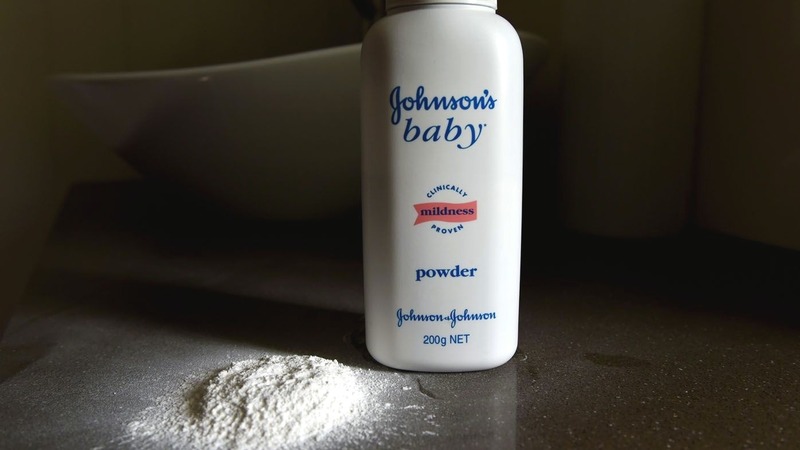 ​​​​​NEW YORK (Legal Newsline) - New York’s specialized court for asbestos lawsuits could become a pivotal battleground for litigation over talcum powder as plaintiff lawyers seek to establish a record of wins in a court system known for liberal rules and big jury verdicts. 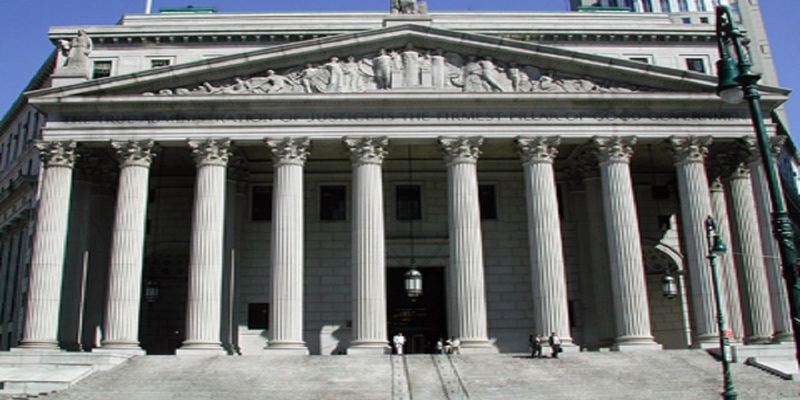 NEW YORK (Legal Newsline) – The maker of floor tiles sued for a man’s asbestos-caused disease says all exposures to the deadly substance are not equal, using a 2015 state court decision that favored companies sued in the long-running mass tort. By signing up you agree to receive email newsletters or alerts from Legal Newsline. You can unsubscribe at any time. © 2019 Legal Newsline. All rights reserved. Thank you for signing up for Legal Newsline Alerts! Please select the organizations you wish to subscribe to.